Filters: IDAS light pollution filter. Processing: MaximDL for calibration with dark and flat frames, then for stacking and aligning. 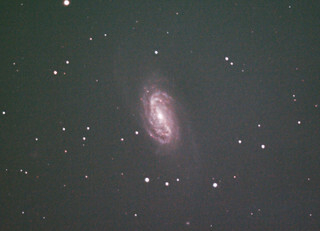 Photoshop with Astronomy Tools used for additional processing.